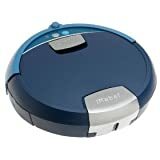 Amazon Coupon Code: iRobot Scooba 390 Floor Washing Robot From iRobot . $499.00 & eligible for FREE Super Saver Shipping on orders over $25. Use $25 off coupon code AUGSAVER. Free Shipping. 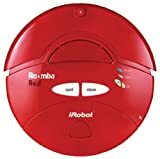 Nearly half price on the best-selling white robot vacuum w/automatic charging dock. List is $279. 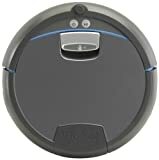 iRobot Roomba 4100 - $100.99 Shipped. Selling "on sale" for $125.99 with free shipping and no taxes for most. Apply coupon code DECEMBERKHBB ($25 off $125 - exp. 12/19/04) at checkout and your price drops to $100.99.